Design Standard – API 609, BS 5155, DIN 3202, IS 13095. 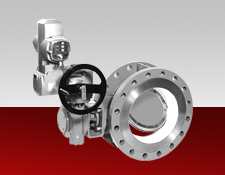 End Connection: Flanged, Wafer, Lug. PN : 1.0MPa , 1.6MPa, ANSI 125, ANSI 150. Disc: Concentric, Single offset, Double offset, Triple offset. 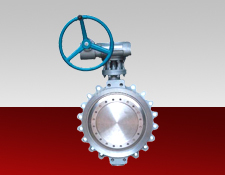 Leak proof – Positive shut-off. 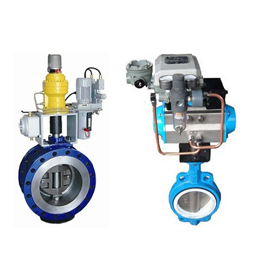 Operation: Manual, Mechanical actuator, Electric actuator, Pneumatic actuator. 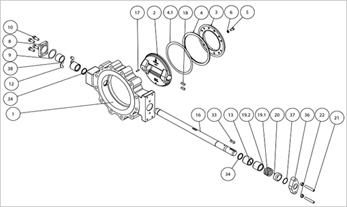 End to end dimensions as per API609, BS5155, DIN3202, and IS13095. Test in accordance with API-598. 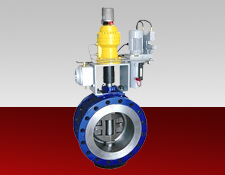 The principle of operation incorporated in the MICRONE triple offset valve is geometry in motion. Both the seat in the body and the seal on the disc are surfaces of a cone which is sectioned at an angle. 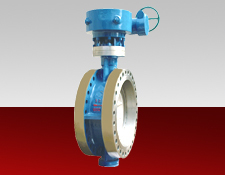 The valve shaft is located slightly to one side of the seat center and above the plane of the seat. Its center of rotation is also somewhat is also somewhat offset from the axis of the imaginary cone which extends from the surface of the seat. 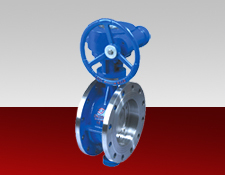 When the valve is closed, the surface of the seal and the seat are in full contact at all points. Any efforts to try to further close the disc (rotating it into the seat) increases the sealing force and tightens the valve. 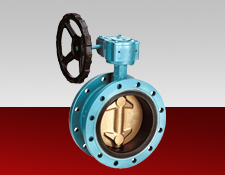 This allows the valve to achieve a bi-directional seal. 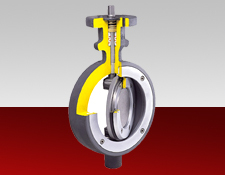 Opening the valve, or rotating the disc away from its seat, results in the seal moving away from the seat at all points, eliminating rubbing or sliding of the seating surfaces, thus avoiding wear. 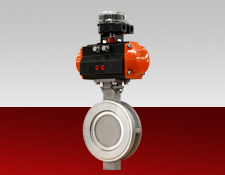 MICRONE valves feature true non-rubbing seating surfaces for long life and tight shutoff. Offset # 1: The shaft is offset from the seat plane providing an uninterrupted seating surface. Offset # 2: Centerline of disc is offset from the centerline of the shaft allowing the seal to freely lift off any away from the seat on opening. Offset # 3: The cone axis is offset from the centerline of the seal to provide a conical sealing surface that allows the seal to rotate in and out of the seat without interface sliding or jamming.